This is a Fannie Mae HomePath Property. 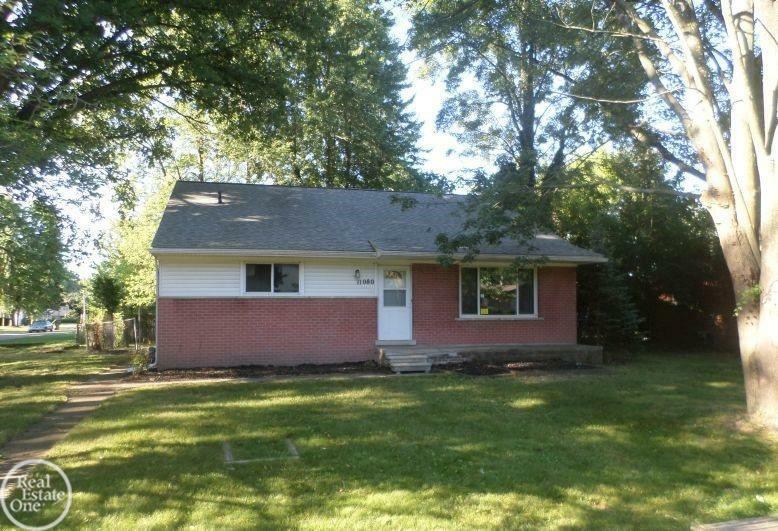 3 bedroom, 1.5 bath tri-level home located on quiet, fenced, corner lot. Living Room w/vaulted ceiling. Kitchen w/double sink. Lower Level Family room w/doorwall to rear yard. Hardwood floors throughout. Lower Level Mud room w/door to rear yard. Utica Schools. Close to Churches & Shopping. Purchaser is responsible for septic inspection & repairs, if any.